An adventure legend! 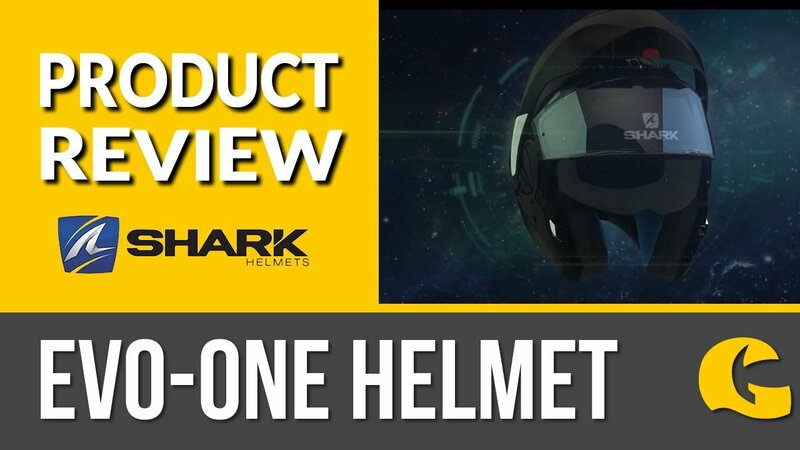 Replacing the king of ADV helmets, the X Wed 2 is Nexx's updated & improved XD1! Return of a legend: Replacing the popular XD1, the all new X.WED 2 is Nexx's latest dual sport motorcycle helmet. Feature packed, the X.WED 2 combines touring comfort with the level of ventilation demanded by off road riders for the perfect ADV lid. Updates include a new peak design, plenty of airflow channels and a new emergency strap to allow easier access in the unfortunate event of a crash. Go wild in the ultimate adventure helmet.